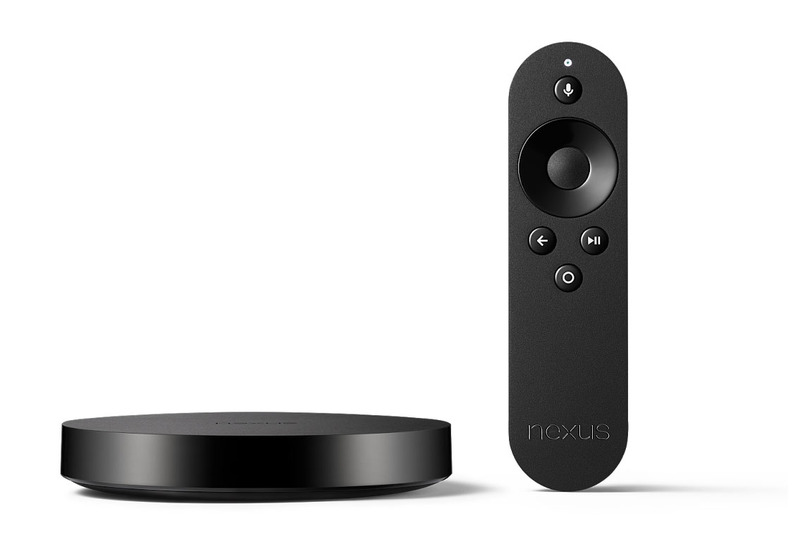 Google’s Nexus Player, the first Android TV device, is currently just $58.96 through Amazon. The device is sold and shipped from Amazon, and also includes Prime shipping for those who are members. The Nexus Player normally retails for $99, so yeah, you are looking at a solid $30+ discount. If interested you may want to hurry, there is no telling how long the deal will last or if Amazon has many in stock. Also, if you want a Gamepad bundled with the Player, you are looking at $97.96.